WHAT WILL YOU DO WHEN YOU PASS? 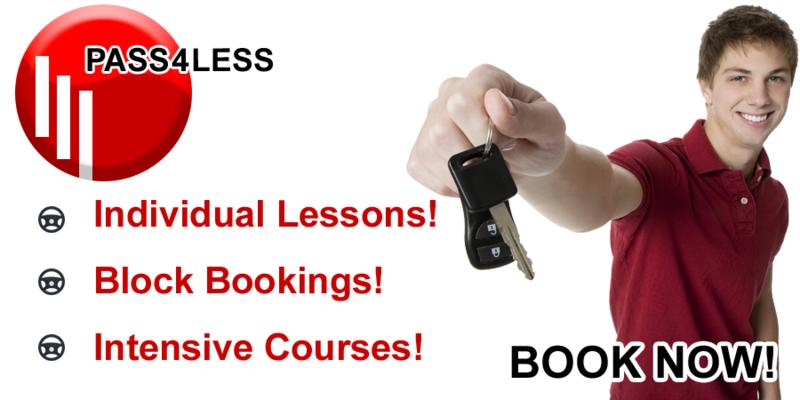 Are you looking for driving schools or driving lessons in Hartlepool, Middlesbrough, Peterlee or the surrounding areas? Learning to drive can be a daunting experience so we will ensure that your driving experience is as relaxed and enjoyable as possible so even the most nervous of learners are quickly put at ease and can get on with learning to drive. We are fully qualified driving instructors who are flexible, friendly and always happy to help even the most nervous of drivers. Christmas gift vouchers available now, The perfect present for the new driver. For a limited period only, First time driver offer: First 3 hours for £30! 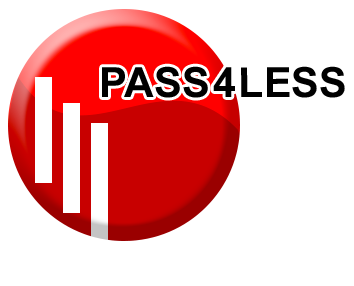 Pass4Less is a driving school in Hartlepool who understand our pupils and work extremely hard to help teach the necessary skills to take each individual beyond just their test. From this, 84% of our pupils have passed first time.